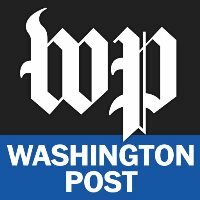 Beginning January 2017, Matthew Brooks will move into the role of digital editor for food at the features desk of the Washington Post. Brooks has held several positions at the newspaper, most recently serving as high school sports editor. Follow the Washington Post on Twitter and Facebook.